As electronics get smaller and thinner, Energizer is offering Zinc Air Prismatic as an exciting power solution for OEMs. 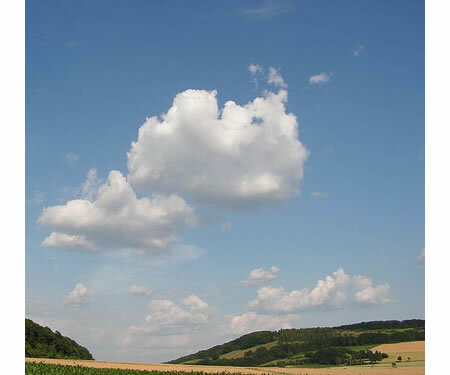 Energizer Zinc Air Prismatic batteries use the same zinc air technology that is..
Toshiba today announced its full-scale entry into the solar photovoltaic systems business. 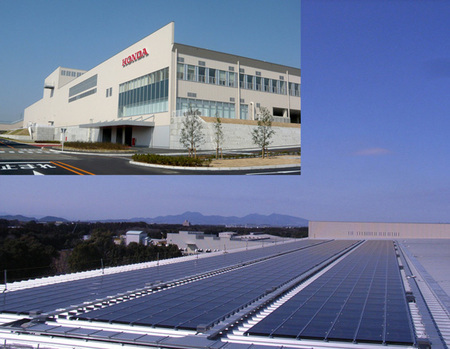 On January 1, Toshiba’s Transmission Distribution & Industrial Systems Company established the Photovoltaic Systems Division. 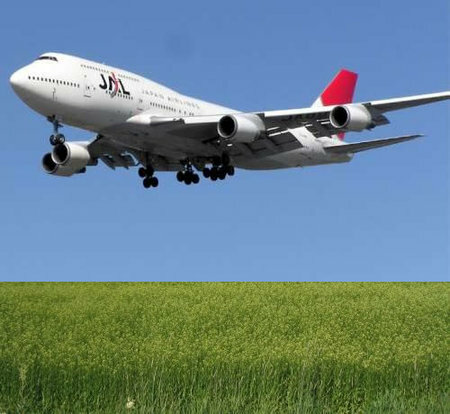 Solar photovoltaic systems are moving..
. Japan Airlines will carry out a flight test on Jan. 30 of a Boeing 747-300 airliner fitted with a Pratt & Whitney engine using a 50 percent blend of a biofuel..
Toyota plans to increase use of plant-derived, carbon-neutral plastics in more vehicle models, starting with a new hybrid vehicle next year. 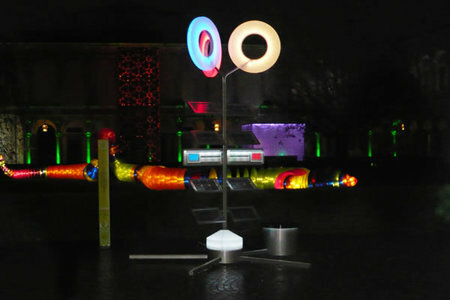 The newly developed plastics, collectively known as “Ecological Plastic”, are to..
Sanyo will display the ‘SUNPLANT’ installation at the ‘Lighting Objet 2008’ in ‘Tokyo Building Tokia Galleria Square’. The ‘SUNPLANT’ is an installation designed by Toshiyuki Kita, one of the world’s most recognized..
Honda began leasing the FCX Clarity fuel cell vehicle in Japan, delivering the first vehicle to the Ministry of the Environment. 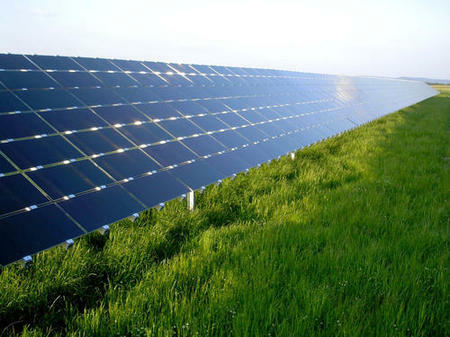 This transaction follows directly upon a completed lease to the Ministry..
Los Angeles mayor Antonio Villaraigosa unveiled an ambitious plan for installing solar panels on residents’ rooftops to meet 10 percent of the city’s energy needs by the year 2020.The energy plan, Solar.. It seems Christmas fever has already started in Japan. 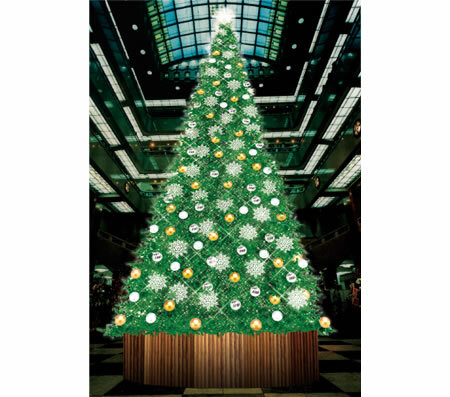 Today Mitsukoshi department store in Tokyo’s Nihonbashi district unveiled a 15-meter-high solar-powered Christmas tree with some 20,000 light emitting diodes. 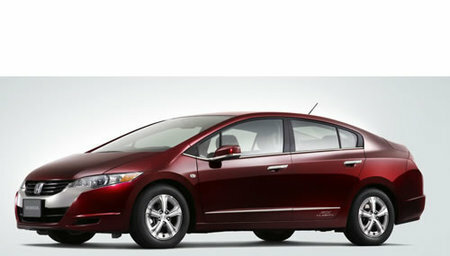 The Christmas tree..
Honda’s wholly-owned solar cell subsidiary Honda Soltec Co., Ltd. will begin sales throughout Japan of thin-film solar cells for public and industrial use on October 24, 2008. 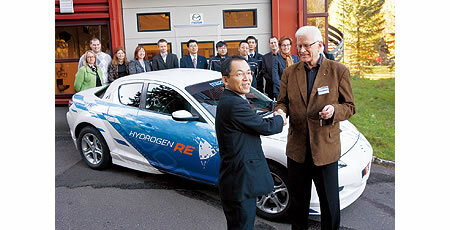 Having sold solar cells for..
Mazda today introduced the Mazda RX-8 Hydrogen RE (Rotary Engine) vehicle to Norway’s public roads in collaboration with the Norwegian national hydrogen project, HyNor. Initially, the Mazda RX-8 Hydrogen RE’s driving performance..